20'x60' pigging module weighing in at 112 tons with seat and shell testing of 36" SDVs. 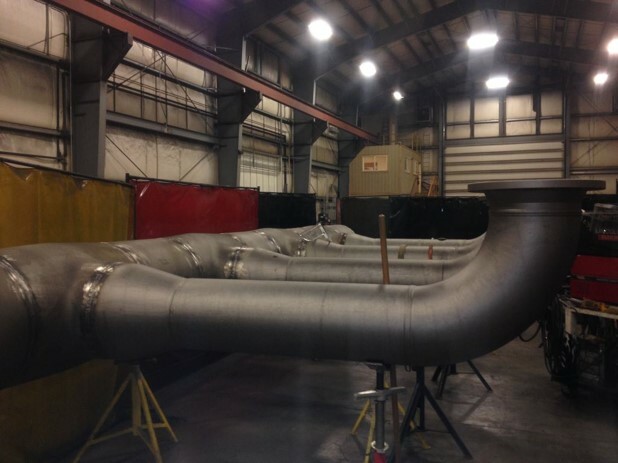 This project included fabrication installation, and testing of the 36"x40" pig barrel and ancillary piping. On site contracting included HVAC installation and coatings with scotch coat 323i. 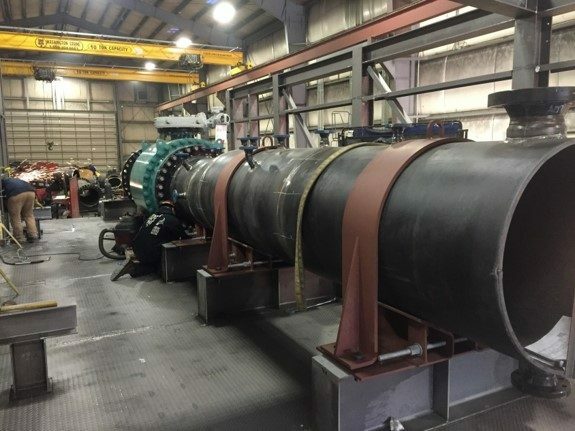 This contract consisted of the design, engineering and fabrication of five (8 PSI) blast resistant modules for the Drilling and Wells group in Prudhoe Bay. 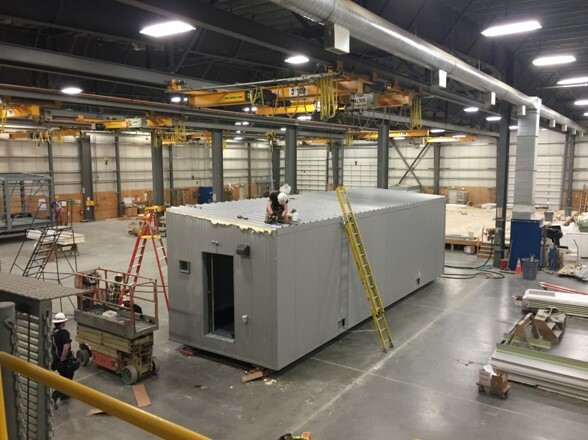 The modules were fabricated using NANA Construction's blast design which meets or exceeds 911 spec, this project is a great example of a turn-key design build. Structural, electrical, architectural and insulation scopes of work were all performed by NANA Construction, RT and HVAC were the only subcontracted activities. This project was executed under NANA Construction, the scope of work involving the fabrication of modules from the ground up. Job specific details include; receipt, OS&D, inventory and storage of owner supplied materials, chemical cleaning and treating of contaminated SS piping and abrasive blasting, epoxy coating and 323i scotch coating. NANA Construction's team also performed structural steel and pipe fabrication, electrical installation and heat trace, architectural siding installation and structural steel coatings, overall resulting in a CQPM turnover documentation. Assembly of a capital project team to complete the first phase of the Teck Red Dog VIP2. This project includes demolition and relocation of systems and components inside the Mill. 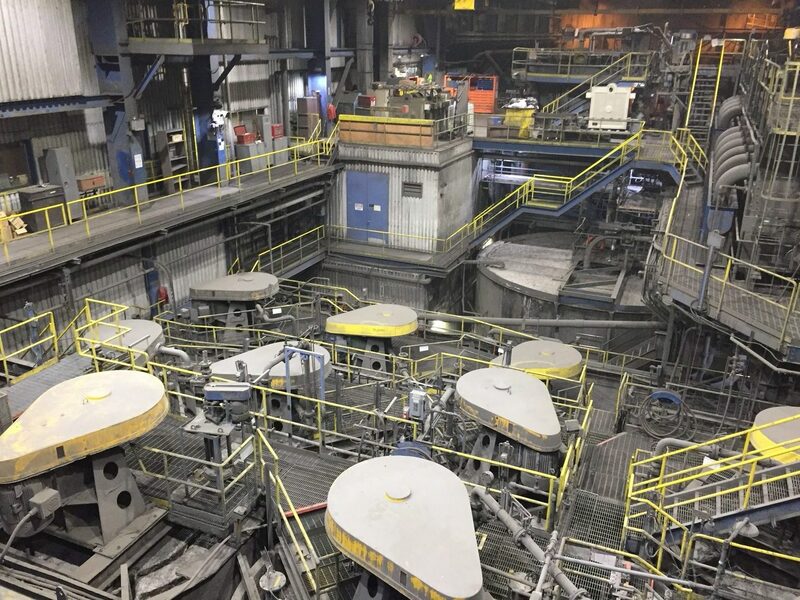 The project, when complete, will open space for new milling equipment which will increase product throughout and extend mine life expectancy. Phase two will begin in October of 2017. 162 Bed Camp Expansion design, fabricatation and installation project included upgrading and installation of new support utilities. Project consisted of 132 modules transported via barge to Red Dog Mine. 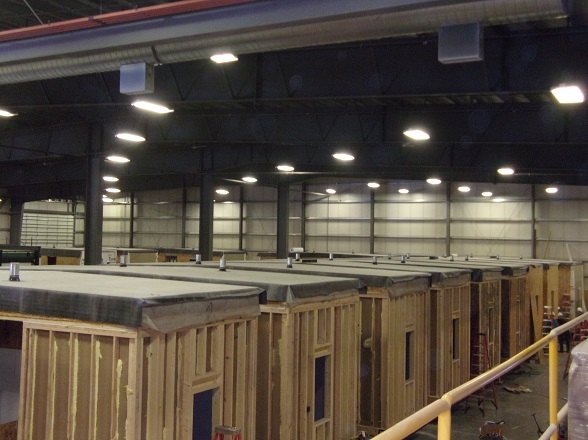 Installation included dormitories, Mill Dry and Food Storage Areas and housed 2 separate elevators in a three story configuration. Site work included remodeling and expanding existing kitchen, dining and laundry areas, water treatment and waste treatment plants, construction management and contractor officers, materials warehouse and contractor fabrication buildings.